Many Muslims traveled to America seeking a better life. Maged Metwally, 72, fled Egypt as a 20-year-old man in order to make a better life for himself, and now occasionally helps to lead prayers at Stuart Masjid in Stuart, Florida, a small city 30 minutes from where the shooter in this morning's massacre at an Orlando gay night club grew up. Metwally, like many other Florida Muslims, condemned the attack that left at least 50 fatalities, and expressed feelings of despair over the incident, telling ABC News that the killer's actions further tainted the reputation of his faith. 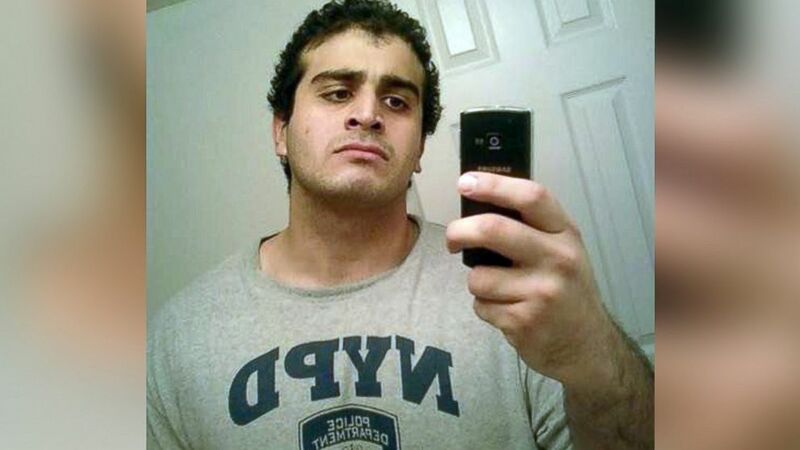 "What men like this do is tarnish the good face of Islam," Metwally, an engineer, said of Omar Mateen, the man who pledged loyalty to ISIS as he perpetrated the worst mass shooting in U.S. history. "It's stupidity and ignorance, and it's demolishing our religion. "It never says in the Koran that it's OK kill people," he said of the religion’s central text. The Muslim community in his region is "small and simple,” he said, adding that Muslims were always treated with respect by their non-Muslim neighbors, give or take "rare" exceptions of intolerance. In turn, he said, Muslims in Florida's Treasure Coast region, the region from which Mateen also hailed, loved America and were "proud" to call the country their home. The mosque at which he sometimes leads prayers is situated "inside of a warehouse,” he said. He said that about 50 people from Stuart and the surrounding cities come there to pray together. "We're just Muslims, praying," he said. "It's nothing fancy." Metwally's feelings of despair over the killings echoed the sentiments of the Florida chapter of the Council on American-Islamic Relations (CAIR), which condemned the shooting, urged fellow Muslims to donate blood to those who are injured and promoted a fundraising campaign for victims of the shooting on Facebook. At least 50 people were killed and 53 more wounded in Orlando, Florida, where a gunman went on a shooting spree at the Pulse nightclub. Such clubs hold a significant place in LGBTQ history. “They were often the only safe gathering place and this horrific act strikes directly at our sense of safety," a representative for CAIR said in a statement on a webpage established to raise money for families who were victimized in the tragedy. "Far too many Orlando families lost their loved ones in a deplorable act of violence. This is why a collective of American Muslim leaders and groups have united to raise funds for the victims' families." At a news conference earlier in the day, Imam Muhammad Musri, the president of the Islamic Society of Central Florida, condemned the attack and called for prayers for the victims. Syed Shafeeq Rahman, the Imam at Islamic center of Fort Pierce, Florida, where shooter Omar Mateen worshiped, told ABC News in an on-camera interview that Mateen had been worshiping there for about 10 years, and that his personality had changed over time, becoming more withdrawn. Rahman said that Mateen, who died in a gun battle with police, would bring his young son there, a toddler, and that his parents, who were born in Afghanistan, also worshiped at the mosque. In a statement made this afternoon, FBI Agent-in-charge Ron Hopper said Mateen had been interviewed by the FBI in 2014 because of alleged ties to the U.S. suicide bomber Moner Abusalha. Abusalha, son of a Palestinian father and American mother, also grew up in Florida, where his friends called him "Mo.” On May 25 2014, at the age of 22, Abusalha died while driving a truck packed with explosives into a government outpost in Syria and detonating the charge. 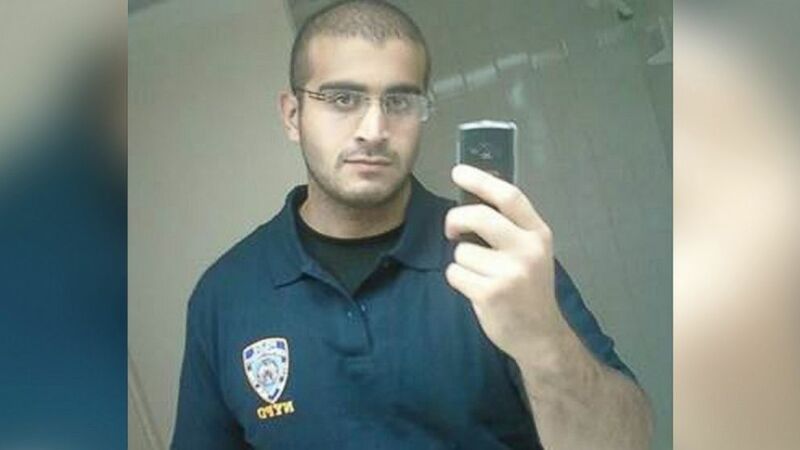 Metwally insisted that men like Mateen and Abusalha do not represent the lives of Floridian Muslims. He said that he "couldn't breathe" under the government of then-Egyptian president Gamal Abdel Nasser, and sought out a new home in America to be free of oppression. He said that he and other members of his mosque cannot understand the logic of a Muslim who would want to harm America. "I came here on purpose and this is my home," he said, emotion rising in his voice. "Why would anyone want to harm the U.S.?"